If you’re reading this, pain has probably been holding you—or someone you know—back for far too long. There already isn’t enough time in the day, without adding pain to the mix. We’re here to help you reclaim control over your body, restore strength, and regain function. Are you ready? Save money: Redbud PT’s spine experts can save you up to 50% in future medical costs for back pain alone—the sooner you get started, the more we can help. Save time: With our extra training and education, our physical therapists here at Redbud can often get you back to full independence in a matter of weeks. Do more, enjoy more: Often you don’t realize how much pain you’re in until it's gone. Stop letting persistent pain, workplace injuries, or headaches hold you back. Are you ready to take back control of your body—and your life? Let Redbud’s experts help relieve you of your suffering. With physical therapy, you can avoid complicated surgeries, reduce unnecessary medications, and—most importantly—focus your time on energy on what really matters. The Redbud difference is how we get you to feeling like your best self every day. Every single staff member at Redbud, from the receptionist to your physical therapist, shares the same vision: To reduce pain as a barrier to living your life and achieving your dreams by providing deep-set and long-lasting healing through physical therapy. Imagine what your life would look like if you were pain free. What would you finally be able to do? You may have been in pain for so long that it’s hard to picture a world where you’re able to do everything you need to do—nevermind everything you love to do— without wincing inside. We invest hundreds of hours annually into our physical therapists learning the most current research, so that we can make your goals a reality. Physical Therapist Owned and Operated: We grew up and live right here in the community. We take real evidence-based research and apply what makes sense here in Oklahoma. Exceptionally Trained Staff: Our therapists complete 3x as many education hours as the competition – and they do it every 2 years. We’re obsessed with patient-centric practice. Dedicated Support: You’ll be seen only by your personal physical therapist, who will design a plan based on your unique situation – and then help you follow it. Emotional Engagement: Despite the name, physical therapy isn’t just physical. We actually listen to your feelings, goals, and dreams to make sure we’re leading you in the right direction. Complementary Screenings: Come in to any of our locations for a free screening. We don’t want anything to stand in the way of your healing. Do you want to take advantage of the Redbud difference? We’re standing by for your call. If you’re feeling hopeless about your pain, it’s time to click the button below to get on the path to pain relief. You will be amazed by the results. 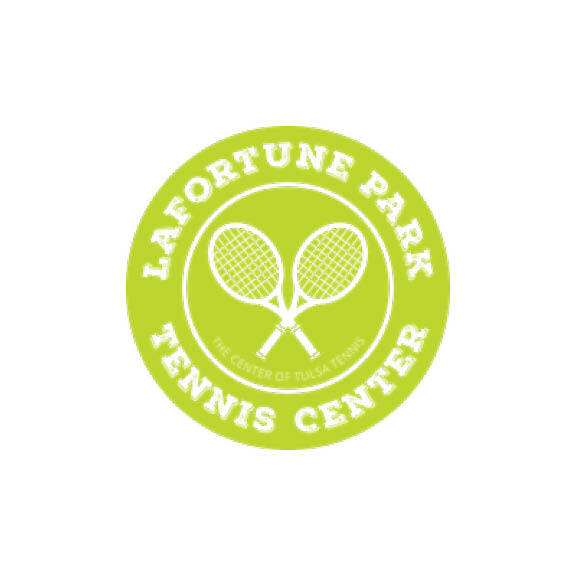 LaFortune Park Tennis Center is an indoor outdoor tennis facility featuring 21 post-tension lighted outdoor courts, 3 indoor courts, and a 3,600 square foot Case Tennis Center, complete with pro shop and locker rooms. 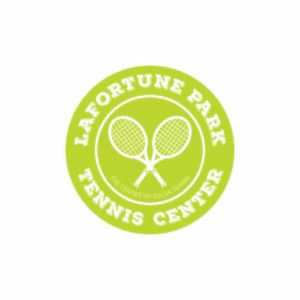 The center offers drills and private/group lessons for adults and junior players of all level, hosts recreational adult leagues, USTA Adult Leagues, Tennis Competitors of Tulsa (TCT) Adult Leagues, and the USTA Junior Team Tennis Program. They also accommodate high school and middle school practice, dual and tournament play, as well as USTA-sanctioned adult and junior area, district, and sectional tournaments. 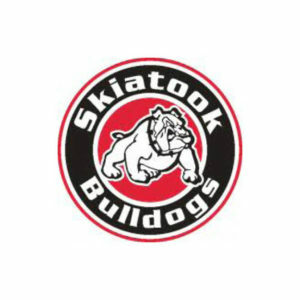 Located just North of Tulsa, the Skiatook School District is known for its excellence, pride, and tradition. Its reputation is based on excellent curriculum, superb faculty and staff, award-winning programs, athletic and academic teams, and a community that supports the school system. 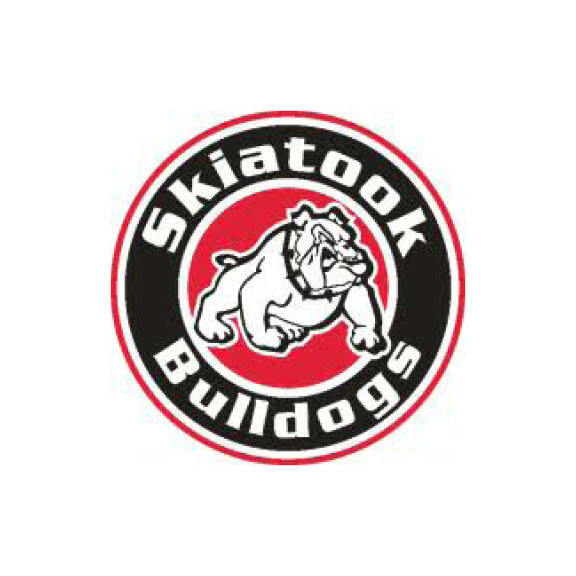 The Skiatook Public School System includes Marrs Elementary (PreK-1st Grade), Newman Middle School (6th-8th Grade), Skiatook Elementary (2nd Grade), Skiatook Intermediate Elementary (3rd-5th Grade), Skiatook High School (9th-12th Grade). 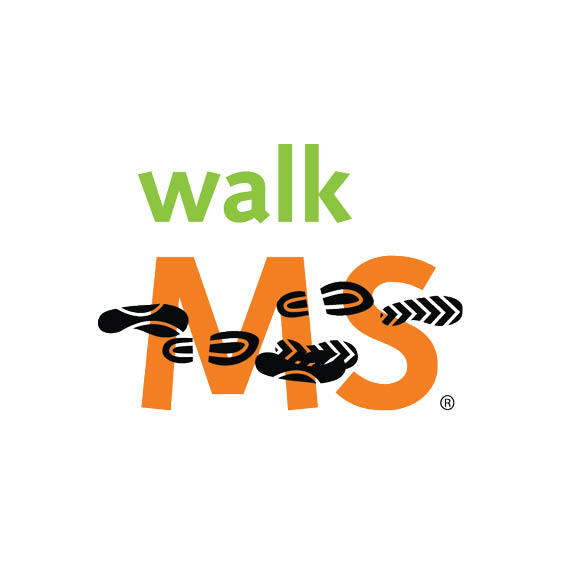 National MS Society’s Walk MS: Tulsa is an annual fundraising walk that helps us team up with friends, loved ones and co-workers to change the world for everyone affected by MS. Together, we become a powerful force. And with every step we take, every dollar we raise…we’re that much closer. Together, we will end MS forever. Making a difference in the lives of patients and clients is what physical therapy is all about, but not just in the clinic. 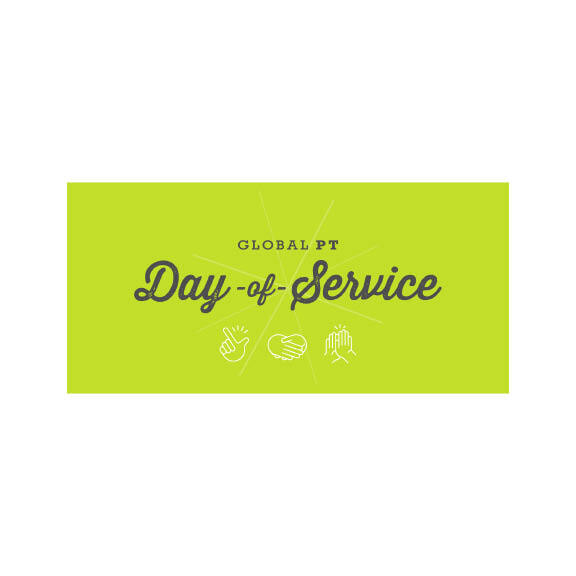 The APTA’s Global Day of Service encourages members to reach out to their communities and look for ways to give back. Annually, PTs, PTAs, students, and physical therapy staff from across the world join together to participate in a day of service that gives back to the community. Metro Tulsa Soccer Club offers soccer programs for all levels of skill for youth players ages 2 – 19 years old from throughout Oklahoma. All programs are open to all youth regardless of wherethey live. 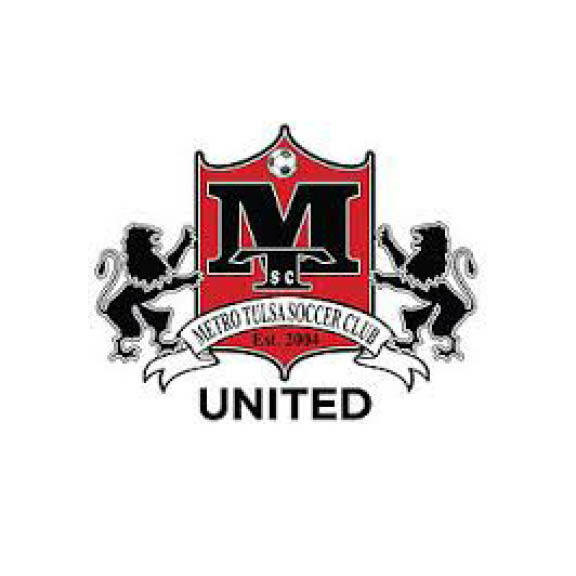 MTsc United offers programs for youth players of all capabilities from special needs to recreational to elite premier state, regional and national level teams. 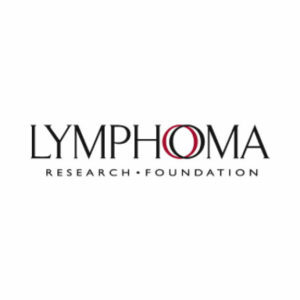 The Lymphoma Research Foundation (LRF) is the nation’s largest non-profit organization devoted exclusively to funding innovative lymphoma research and providing people with lymphoma and healthcare professionals with up-to-date information about this type of cancer. 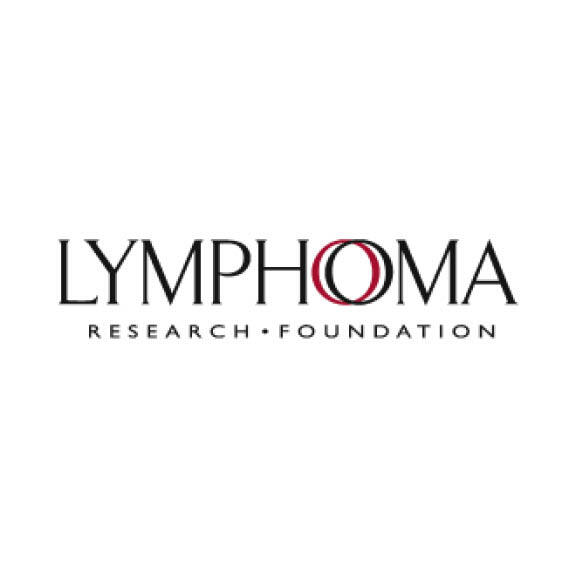 LRF’s mission is to eradicate lymphoma and serve those touched by this disease.